Yay! South Hill Sunday! It’s a brand new feature that I will be bringing to you once a week (on a Sunday, funnily enough…!) and is a merge of my Stampin’ Up life and how I take inspiration from things, and my South Hills Designs life, where I also take inspiration from the world around me. 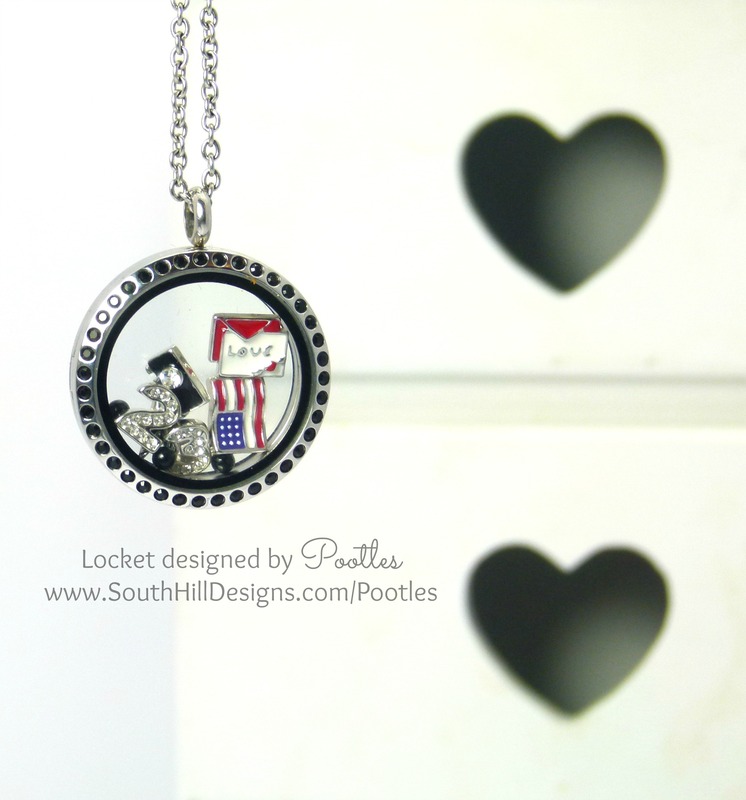 So there is a video for you to watch, it’s not just me putting stuff into a locket, there are reasons for each charm that I’ve added in here, and my video tells you all about that. I’m so pleased to have brought now 11 new ladies to my personal team, and a whopping 23 to the whole team (24 inc me!) in just 2 weeks since I joined South Hills, 3 of whom are from the USA, and are experienced demonstrators! And even more exciting is that 3 ladies have also joined my Stampin’ Up! team this week too! I loved making this card for them, (and I made a special Silver version for one of my SU team as she brilliantly stepped into my shoes while I was on holiday recently, and I wanted her to know that I was really pleased she was with me at Telford training last week too), so my ingredients listing here is as follows. Glimmer Paper. I cut a full sheet into 9 equal pieces of 10x10cm (4×4″) and that’s why it’s a square panel on the top. I did have some bits left from another project, which is where the gorgeous Elegant Butterfly and Petite Petals and Scalloped Ovals are from. I had to use Gorgeous Grunge. I love that stamp set so much! And using Stazon with it was perfect for a crisp finish, and the same for the Occasions Alphabet greeting too, which I punched using the Large Oval Punch. One super shiny card, and I’m delighted with it!